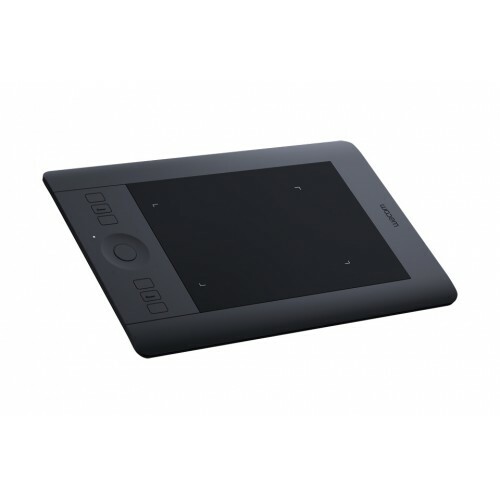 Wacom PTH-451/K1-CX Intuos Pro Small Graphic Tablet is combines with finest pen capability with intuitive multi-touch support. It will speed your workflow, Gain precision and controland and take advantage of all the pressure-sensitive capabilities in your favorite creative software. This exclusive Graphic Tablet built into the Intuos Pro with the combination of pressure-sensitive pen input with multi-touch gesture support delivers a more fluid with enjoyable experience as you create. The PTH-451/K1-CX Intuos Pro has 157 mm x 98 mm 6.2 x 3.9 in active area, Grip Pen, 2048 Pressure Levels for both pen tip and eraser, 10 Replacement nibs (5 standard, 1 flex, 1 stroke nib, and 3 felt), Pen Stand, Latex-free silicone rubber Grip, 5080 lpi Resolution, 6 customizable, application-specific ExpressKeys, Touch Ring, Express View Display (hud), 2 m (6.6 ft) USB cable with Desktop Pen Stand. Patented electromagnetic resonance method Technology is used in this graphics rablet. 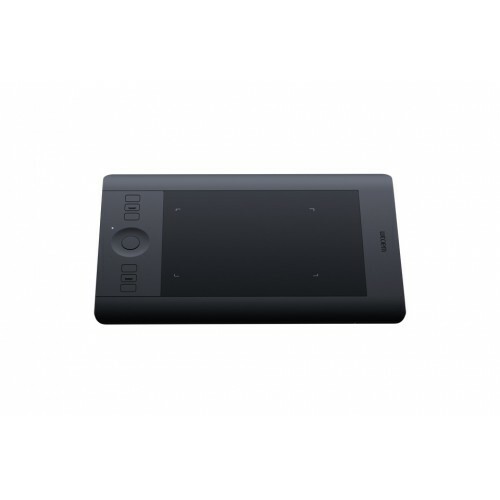 This exclusive Wacom Intuos Pro Graphic Tablet provides 01 year warranty.